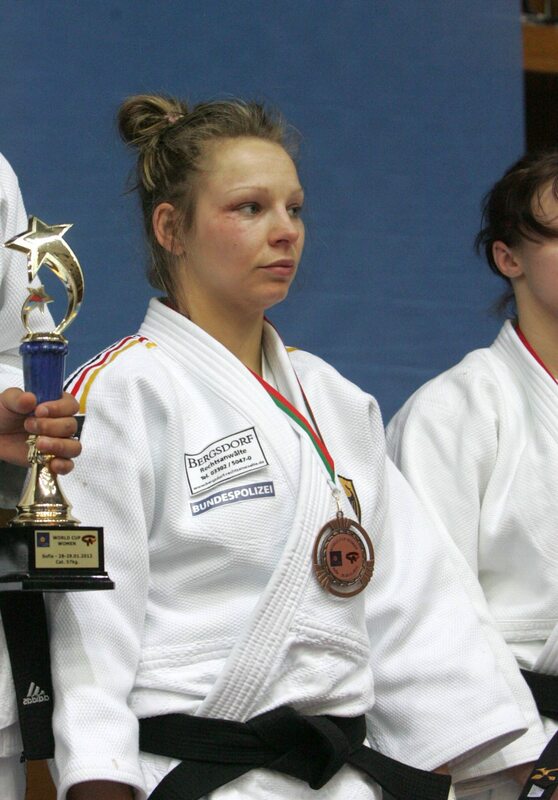 German judoka Marlen Hein was the 2005 European U23 Champion in Kiev. She was part of the won World bronze team with Germany in 2008. 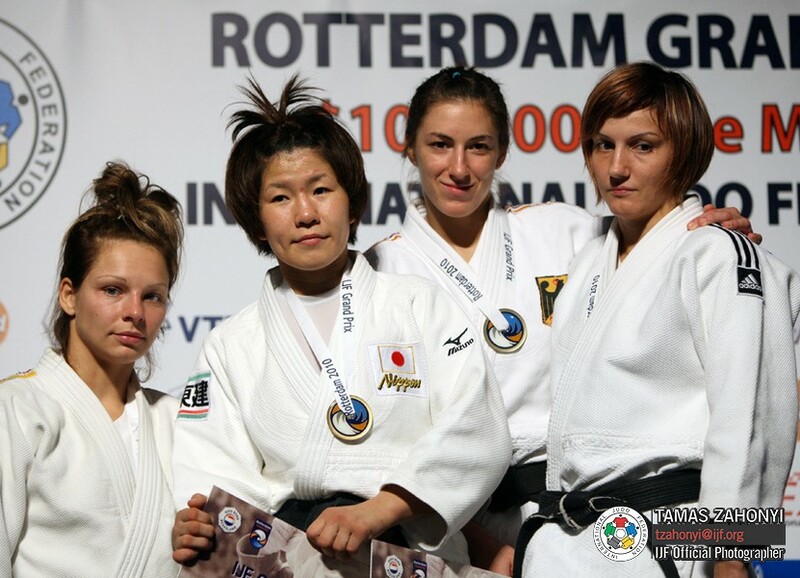 She collected 12 World Cup medals and won the Dutch Open title in 2008 and World Cups in Brazil and Purto la Cruz. Hein won two German titles U57kg in 2006 and 2008.